There are always lots of campervans for sale, but you’ll find a bigger choice at a lower price at the end of the autumn season, as people sell the vehicles they have enjoyed for the summer. This is a great time to buy a vehicle as it gives you the winter to prepare the vehicle for your spring and summer use. Depending where you live in the world, there are a number of different places to try and find used and new camper vans. Your local paper – the motors section of your local paper is a good place to check for user camper vans. Read the guide to buying privately. Local dealers – a great place to see lots of example. Good for deciding which size/type/layout is best for you. eBay.co.uk – it might seem strange, but eBay is a great place to buy a vehicle. Most have lots of pictures and information, so you can check it out and have a good thiking without leaving the comfort of your computer. But, there are things to be aware of when buying online, so check the guide to buying vehicles on eBay before bidding. gumtree.com – popular nationwide community website (originally London). Lots of vehicles from travellers returning from tips. Can have bargains, but check vehicles carefully. preloved.co.uk – good selection of campervans for sale in the UK and Ireland. autotrader.co.uk – the magazine and website have lots of vehicles. eBay.com – it might seem strange, but eBay is a great place to buy a vehicle. Most have lots of pictures and information, so you can check it out and have a good thiking without leaving the comfort of your computer. But, there are things to be aware of when buying online, so check the guide to buying vehicles on eBay before bidding. eBay.co.ie – A few vehicles available in Ireland. Many more available from the UK if you are preparred to make the journey across the border/water. gumtree.ie – Quite a few campervans for sale across Ireland. This link is for Dublin, change city for other places in Ireland. www.carsforsaleireland.ie/camper-vans/ – A good selection of campervans and motor homes. eBay.com.au – A few vehicles at different prices. Easy to browse through and see what’s on offer. gumtree.com.au – Loads of campervans for sale in Australia. The link opens to Sydney, browse to other cities for different places across Australia. 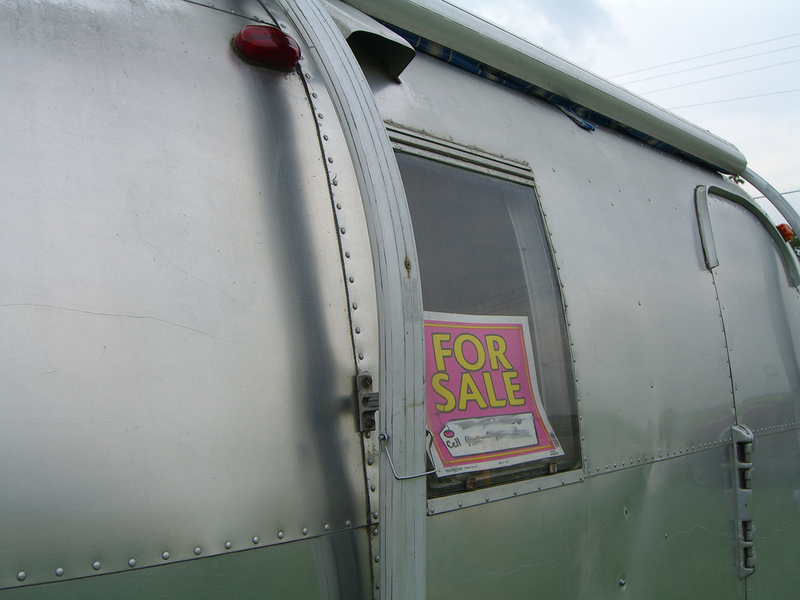 gumtree.co.nz – loads of campers for sale. This link is for Auckland, browse to other cities for places further south. www.backpackerboard.co.nz – a stready stream of campervans for sale. Most by backpackers on their way home, so a chance to get a bargain. sellit.co.nz – another steady rotation of vehicles for sale. It’s a VW T4 Campervan. You can email me at [email protected] for more information and photos. RHD 1965 Splitscreen Campervan taken back to bare metal and fully restored to the highest standards. Not an exhaustive list but the key work completed as follows. Finished twoweeks ago so in pristine condition. – 1600cc Engine. Full restoration inc new single carb, air filters etc. – Bodywork taken back to bare metal. Two new side panels. Full repaint inside and out. – fully Retrimmed seats and door cards. I have a beautiful apartment near Marbella, Costa del Sol, Spain…… I am looking to do a trade, anyone? Does anyone kno whether the James Cook Westfalia Mercedes Sprinter campervan comes in a right hand drive version? And if so where i could get one? Does anyone can tell us: 1. where is the cheapest EU country to buy it in? 2. do you have any dealer adresses? we are not european, so 3. do you know what the liability issues that we have to deal with? I have a couple of cheap campers for sale from £1750 for a Transit High top pro conversion. Based in Lincolnshire. We are interested in your campervans. Please write back if you are still looking to sell them and write back with more information about them. Hi folks, am currently in merchant navy and looking to buy a campervan for the 2011 festival season (47 and still living the dream!). I am looking for a good choice and price list. As I am often in remote parts of the world internet access can be difficult and slow so speed of list is paramount. Any tips gratefully accepted. Thanks J.
I can’t recommend a list you can download. I always suggest checking http://www.ebay.co.uk and http://www.autotrader.co.uk as an online resource. For finding vehicles in a certain area try the local newspapers or motorhome dealers. We live in Granada and would like to buy a small campervan (not a motorhome). We would like it to have Spanish plates already as we don’t fancy the bother of changing them – we tried to buy a German van before but no go…. We are very serious and have the cash. We start to sell our van which registered in Frankfurt. In case it has anybody interested in a very good camper van, runs perfectly, Body virtually rust free, summer tyres 70% remaining. This van is set up for winter travel – winter tyres, double glazed windows, 2 speed gas heater, insulated walls – so it is not just a summer vacation van. Looking for reasonably priced camper van located and registered in Mexico… kindly send pictures – looking immediately to purchase. Thank you. I m looking to purchase a camper van for my domestic use. I am living in Pakistan and donot have much knowledge that from where i could find it out. Would you please like to guide me in this respect. I will prefer toyota, others are also accepted. We did see the other rack on someones camper and we thought the new Danbury roof rack looks a lot nicer than the VW heritage one and better quality too…I think VW Heritage have stopped selling them now and someone at a show said they had quality problems with them as they were copies made in China?